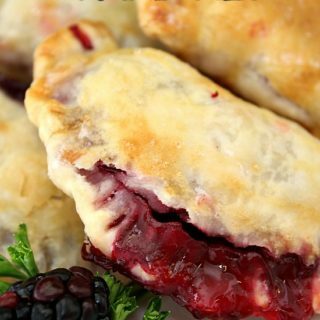 Summer time is the perfect time for an easy Southern classic dessert made from scratch. 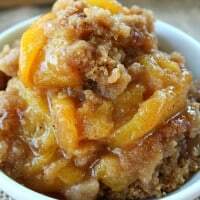 This peach crisp is made with all healthy ingredients. 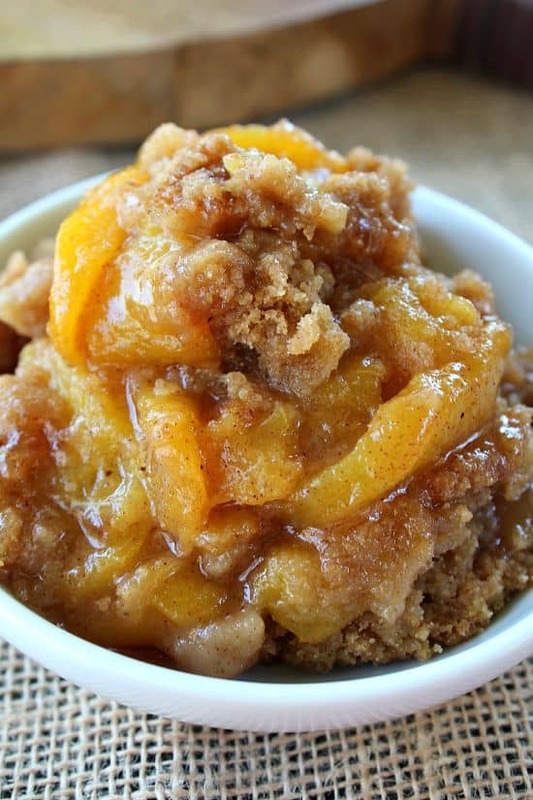 Homemade with fresh, ripe, juicy peaches, deliciously flavored, topped with a crispy, crunchy topping that tastes incredible and then top with a scoop of vanilla ice cream for added deliciousness. Oh yeah, that’s what I’m talking about. I think I’ve made a fruit crisp with every type of fruit recently. At least it seems like that. 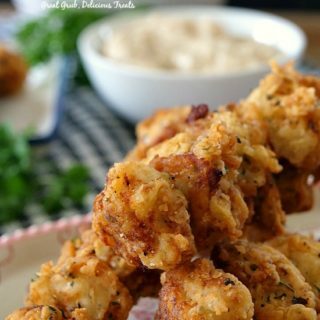 I had made this recipe for the blog last August but never did get it posted because fall was right around the corner. 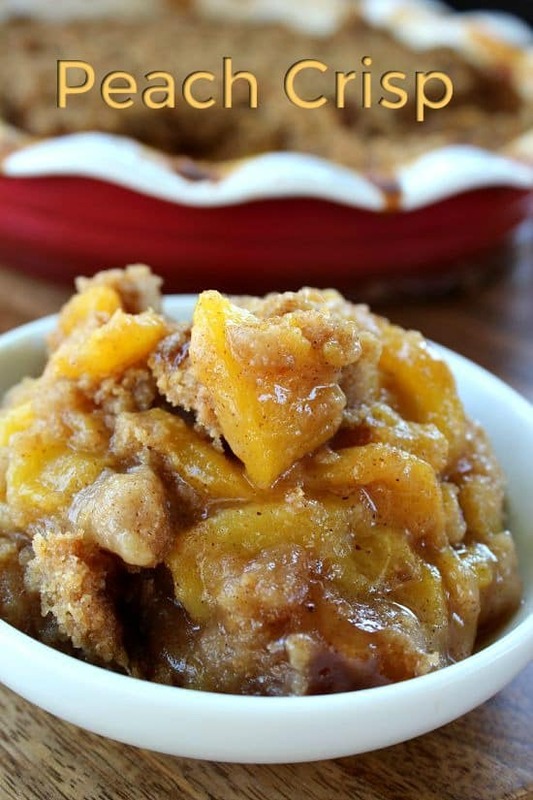 So, today seemed like the perfect day to post this delicious peach crisp. 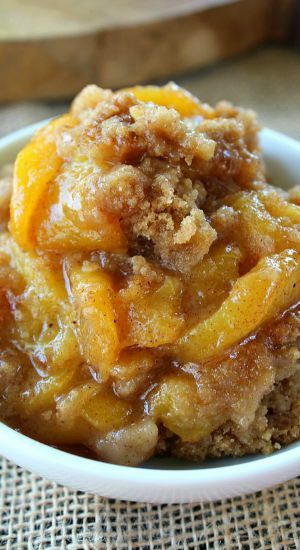 I also made a fresh peach cobbler that is to die for too. Both of these peach desserts using fresh summer peaches tastes amazing. If you are Vegan, or one who only eats a whole foods/plant based diet, this dessert is for you. For all of you that are not Vegan, just substitute the ingredients, such as the vegan butter for real butter. 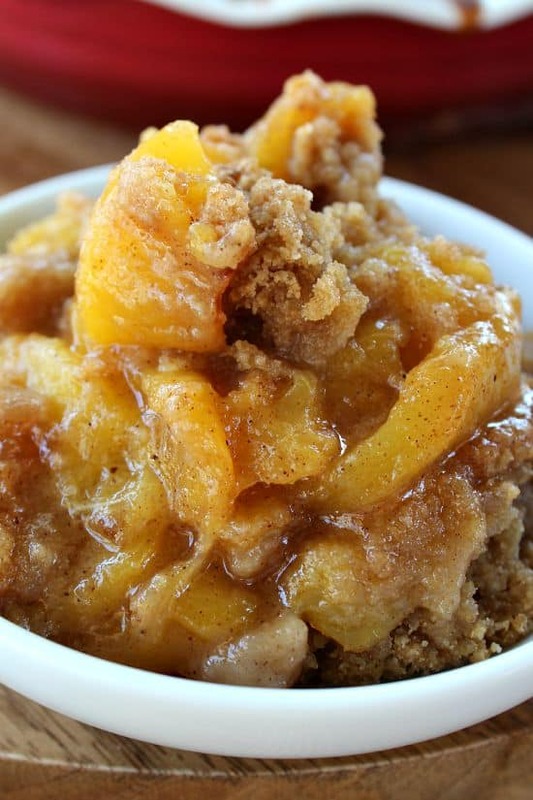 Both ways of making this homemade peach crisp are amazing. 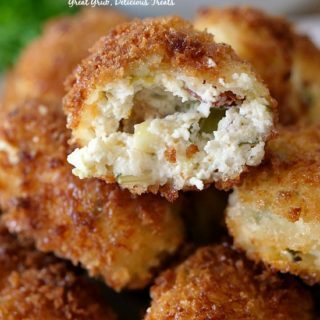 Even though this is made with all organic and healthy ingredients, you would never know it was more on the healthier side. 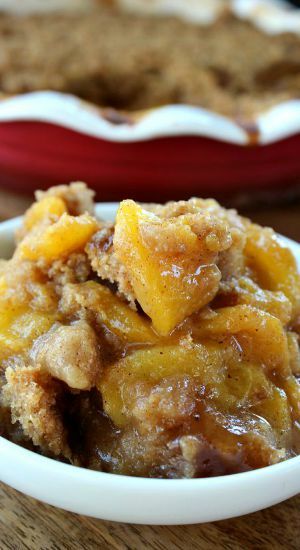 Go ahead, try it, I know you will definitely enjoy this perfect summer dessert that is loaded with fresh, juicy, sliced peaches. Pretty soon it will be time for all the delicious fall dessert. Fall is my favorite time of year for baking and cooking. What is your favorite season for baking? 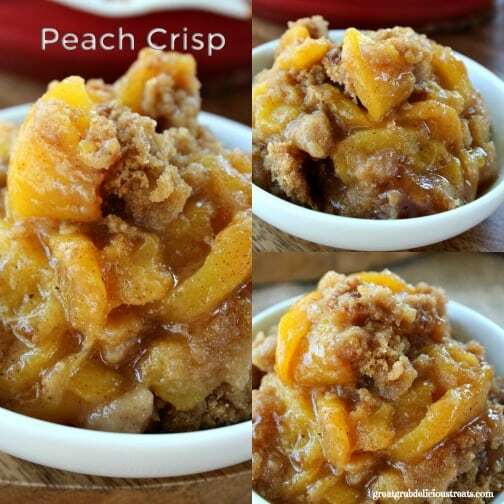 Here are some other delicious crisp recipes you can find on the blog: Cranberry Orange Pecan Crisp, Pear Walnut Crisp, Blackberry Walnut Crisp, Blueberry Walnut Crisp, and this delicious Apple Pear Walnut Crisp, plus more delicious dessert recipes. In a large mixing bowl, whisk together flour and brown sugar. Add 1 cup of butter and mix on low speed until crumbly. Peel and slice peaches. Put in a large bowl. Mix in sugar mixture and stir until peaches are coated well. 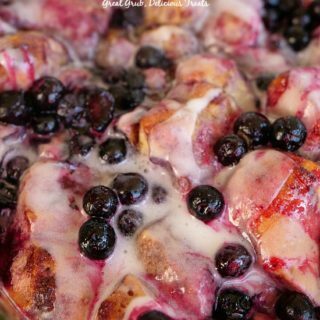 Pour fruit mixture into a 9 x 13 inch baking dish or a 3 quart baking dish. Add the remaining 1/4 cup butter (sliced) and just place on top of the fruit mixture randomly. Bake uncovered at 400° for 45-55 minutes, or until topping is golden brown. Serve warm with dairy-free ice cream . I have fresh peaches in my freezer, can I use those? 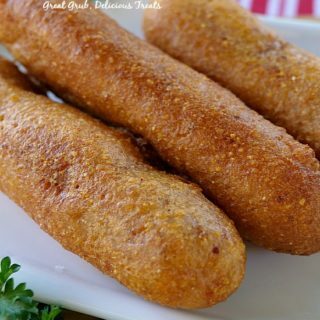 Would I thaw them first or can I use from frozen? 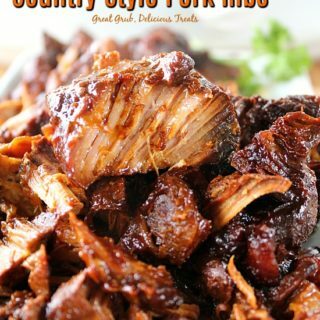 This truly sounds delicious and can’t wait to try it.